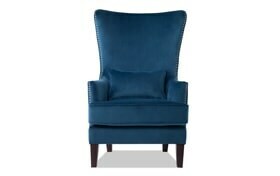 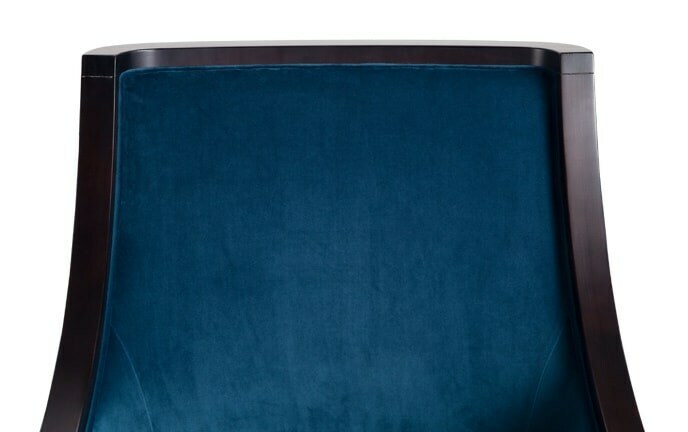 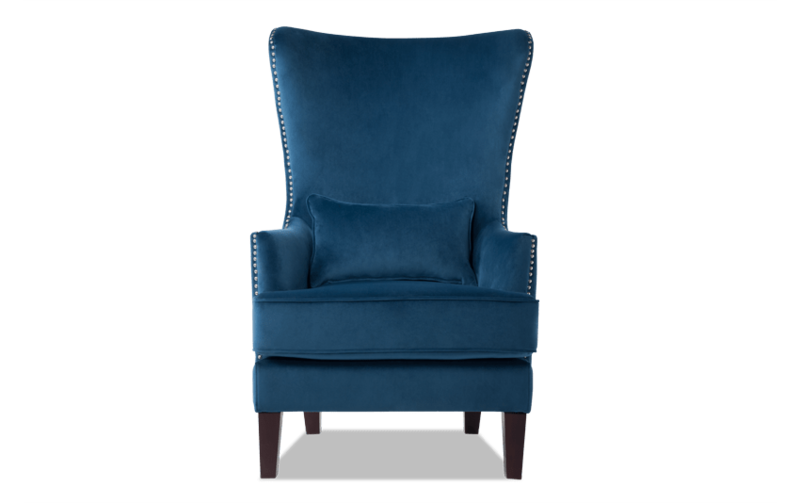 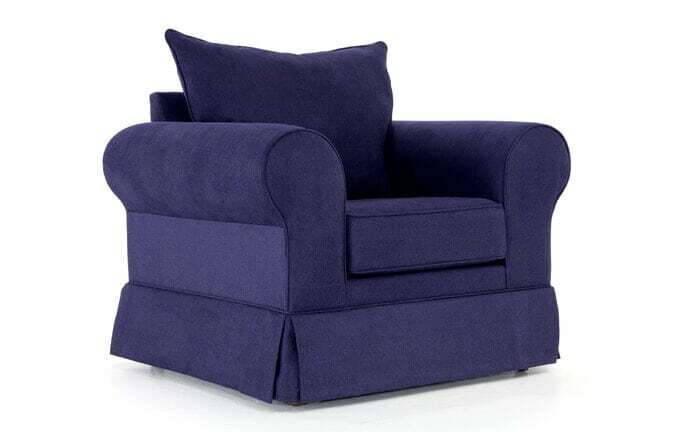 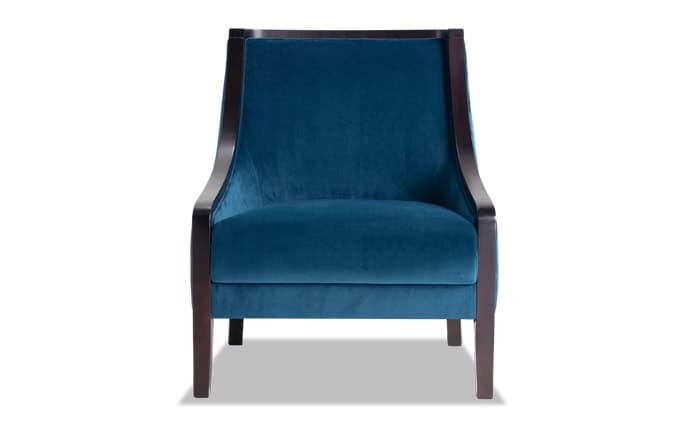 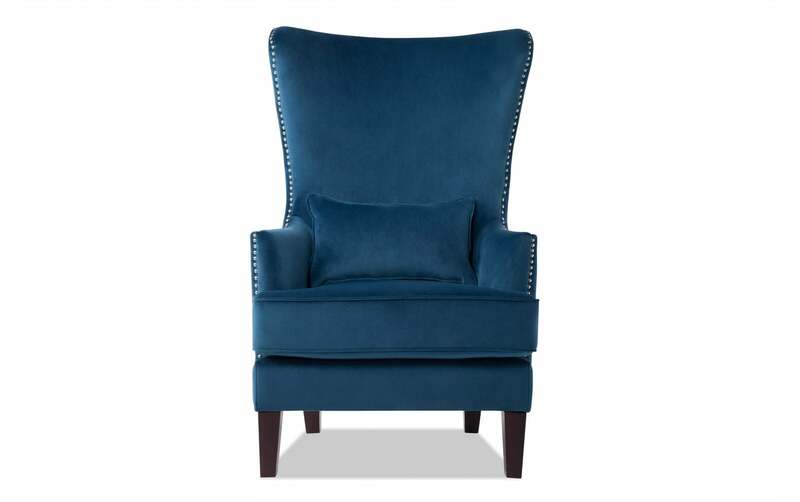 Make a statement with my fashionable Jackie Accent Chair! 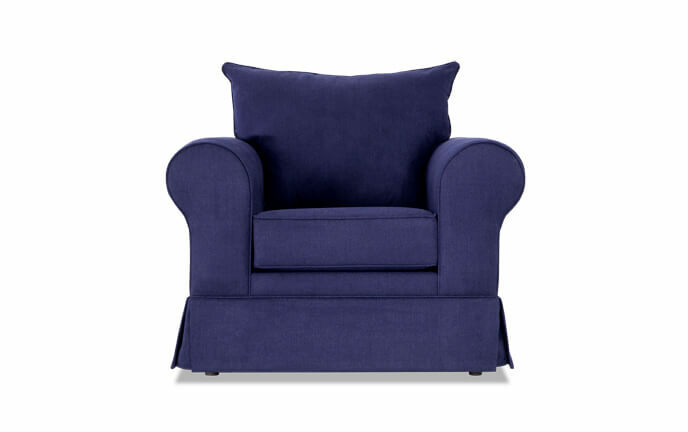 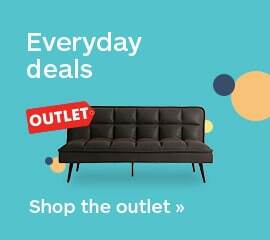 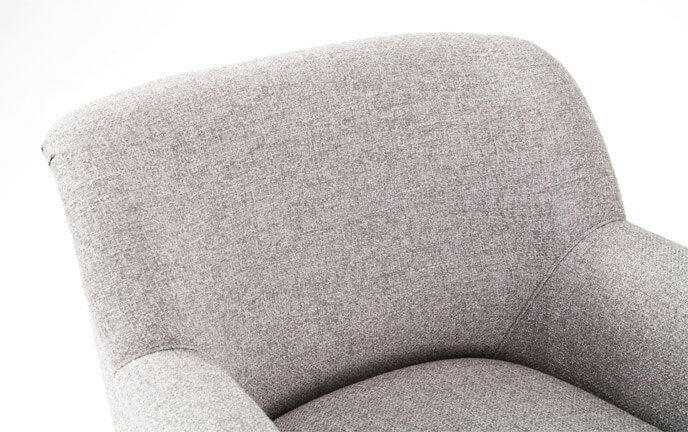 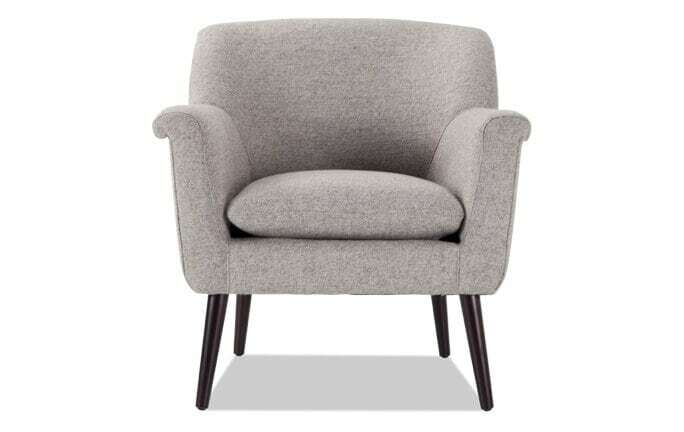 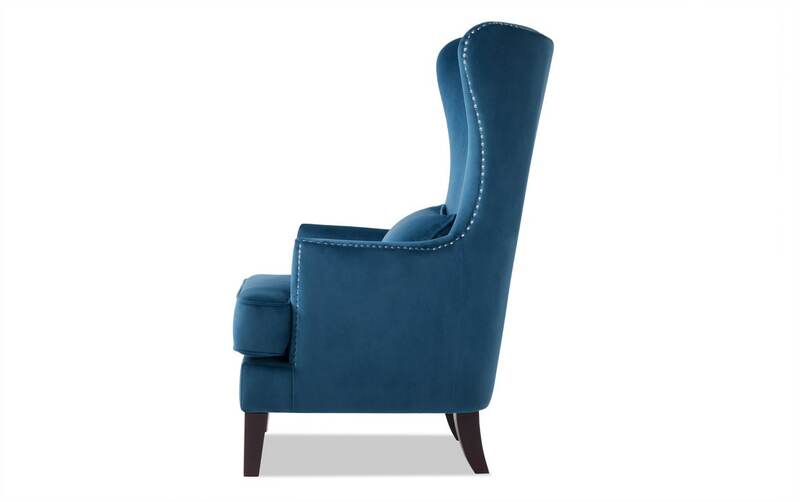 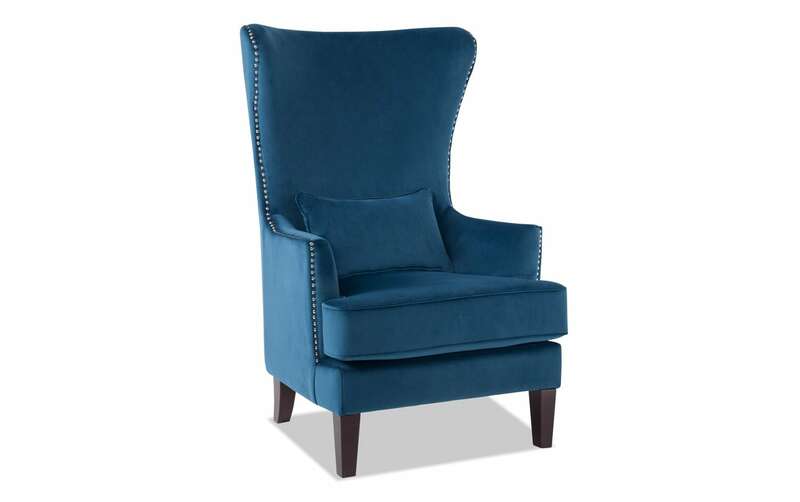 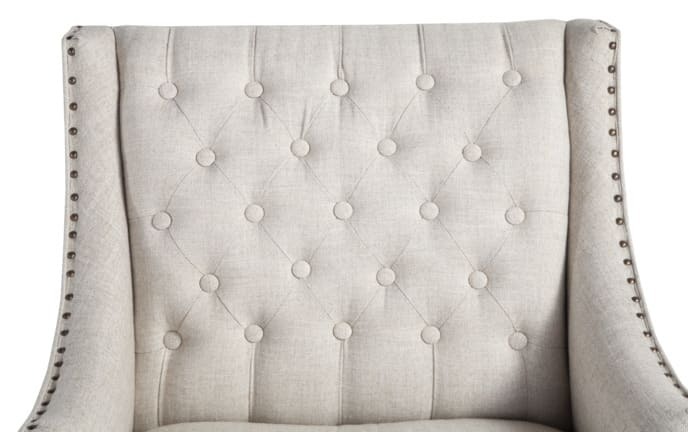 Add classic style to your living room or bedroom for less with this trendy accent chair! 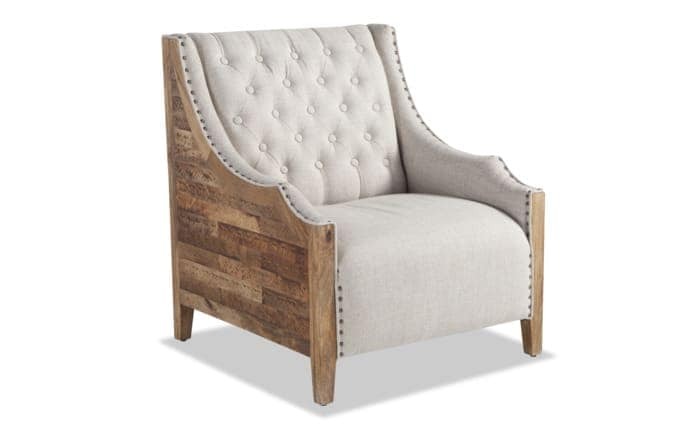 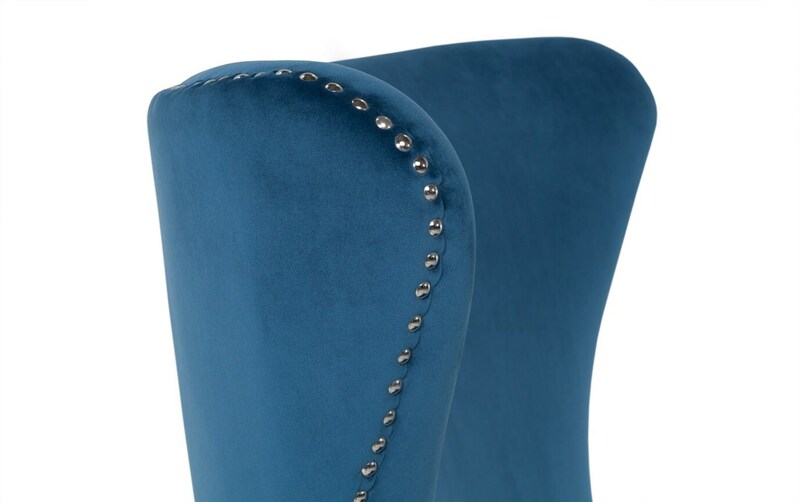 Nailhead details and wooden accent legs complete the look.